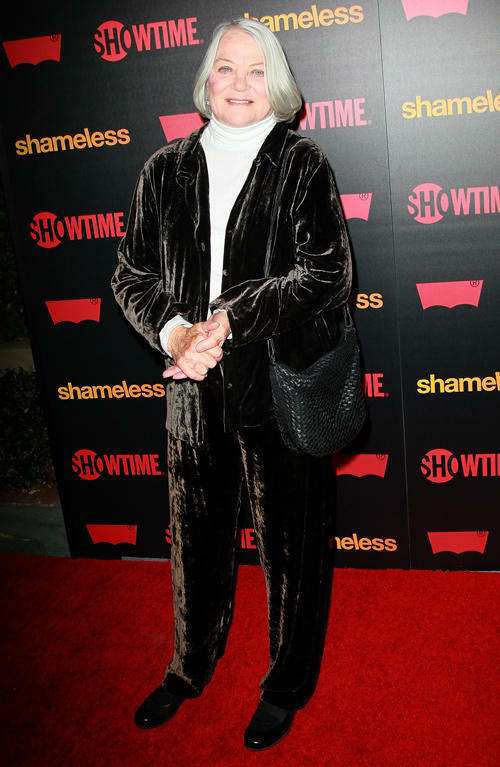 Louise Fletcher at the Season 2 California premiere of "Shameless." 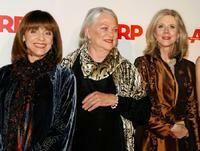 Louise Fletcher, Blythe Danner and Valerie Harper at the 6th Annual Movies For Grownups Awards. 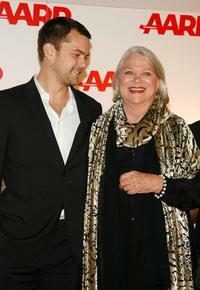 Louise Fletcher and Joshua Jackson at the 6th Annual Movies For Grownups Awards. 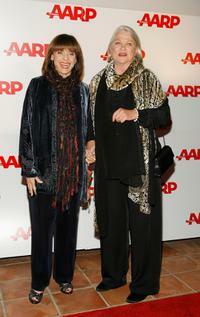 Louise Fletcher and Valerie Harper at the 6th Annual Movies For Grownups Awards. 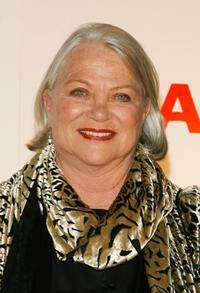 Louise Fletcher at the opening of the exhibition "And the Oscar Went To". 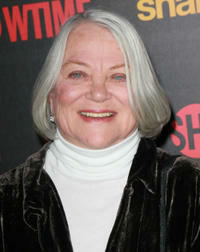 Louise Fletcher at the 6th Annual Movies For Grownups Awards.